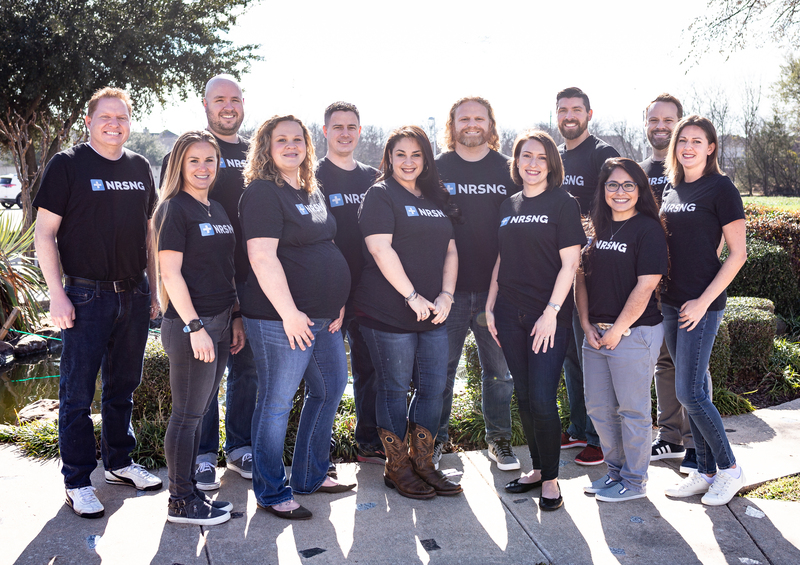 NRSNG is a high growth SaaS Education Company with a raving fan base and mission to end the nursing shortage through education. In the last year, our website was viewed over 12,000,000 times. In the last 30 days our blog has been read in over 200 countries. Nursing students are searching desperately for reliable resources that actually provide them with the information they need to succeed. Our products are used throughout the world and we are looking for amazing individuals to join our team!